It looks like “Operation Rock Bottom” has claimed yet another would be coral poacher. The federal probe targeted at the illegal harvest of marine life in the Florida Keys has led to a long list of arrests and convictions, with the latest sentence being handed down to Jonathan Hale of Country Critters in Patchogue, New York last week. 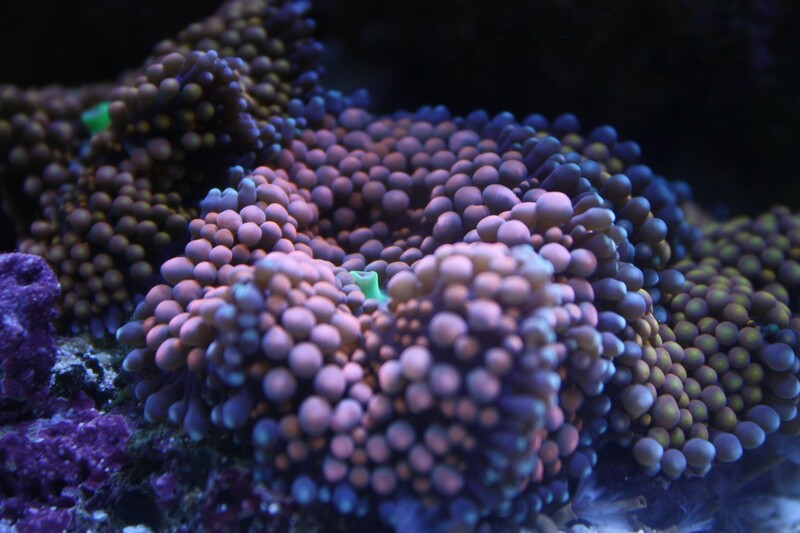 As we mentioned in our “initial coverage of this sweeping operation, Hale was out on $25,000 bail after being charged with buying and selling live rock and corals taken from the Florida Keys National Marine Sanctuary, as well as falsely labeling overseas imports. According to a followup story on the Keys News, Hale has been sentenced to two years of probation and $10,000 in fines following his guilty plea. This is a considerably lighter sentence than the potential five years in a federal prison that he was facing. Luckily for him, he was willing to accept a plea bargain and the prosecuters were willing to play ball. As for the specific details of Hale’s involvement, the Key News story claims “Hale met with an unnamed harvester in Marathon on Sept. 30, 2012, and discussed pricing for Ricordea Florida coral specimens, tarpon and sharks. He agreed to buy 100 of the coral rocks…” The story further claims that “Hale agreed to buy some of the coral from the supplier, who had obtained them near Key West in the Florida Keys National Marine Sanctuary.” It was later found that six coral rocks containing 111 Ricordea were shipped to Country Critters for $444, further adding to Hale’s involvement.